On this week's episode: We go back to Honeycomb, taking a look at Google's odd tablet-focused operating system that introduced us to the Holo design language. We also talk about the Note 5 and S6 Edge+. 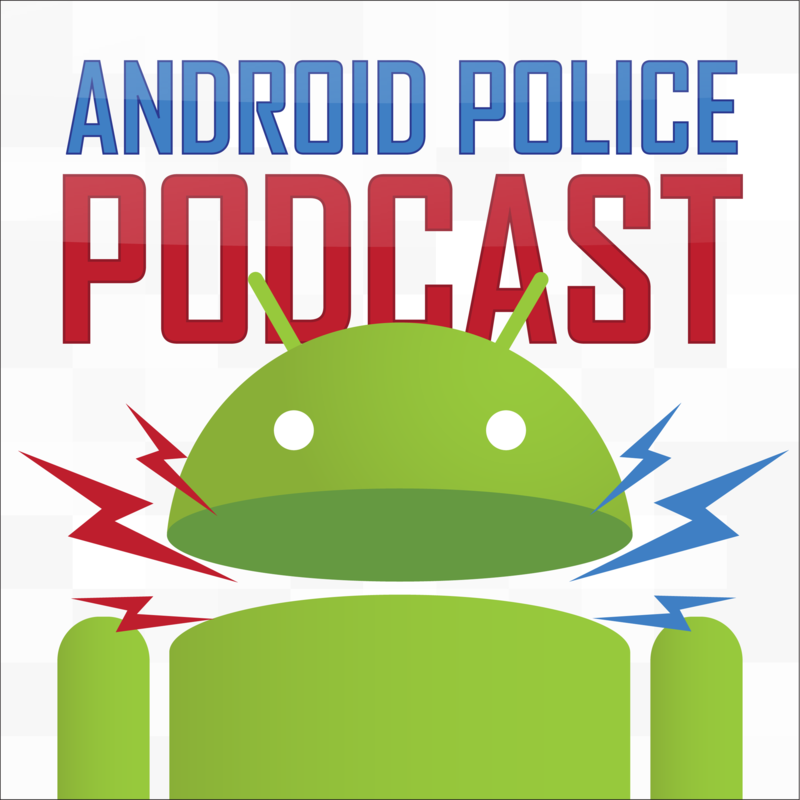 This week's Android Police Podcast is brought to you by Simple online banking. Simple is online banking the way it should be. Namely, a whole lot smarter! With goals, you can keep track of your progress toward the stuff you want to buy, and Simple's Safe To Spend feature makes sure overdrafts are a thing of the past. With a network of over 10,000 ATMs, digital check deposit, Simple's purchase identification and categorization tools, Simple may just be the best - and smartest - way to manage your money online. Oh, and they have an Android app (you can see it below). Check them out at simple.com/androidpolice - you'll help support the show!